Radiate self-confidence, power and expression with bergamot, sweet orange, Atlas cedarwood, ylang ylang, Roman chamomile, patchouli, clove bud, black pepper and rose absolute essential oils. 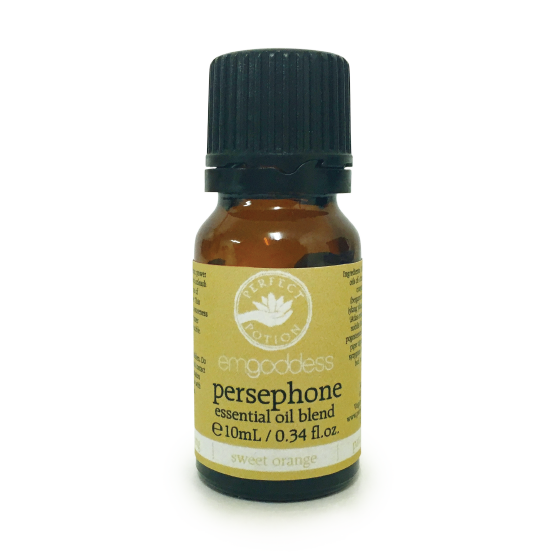 Unleash the passionate essence of goddess Persephone. 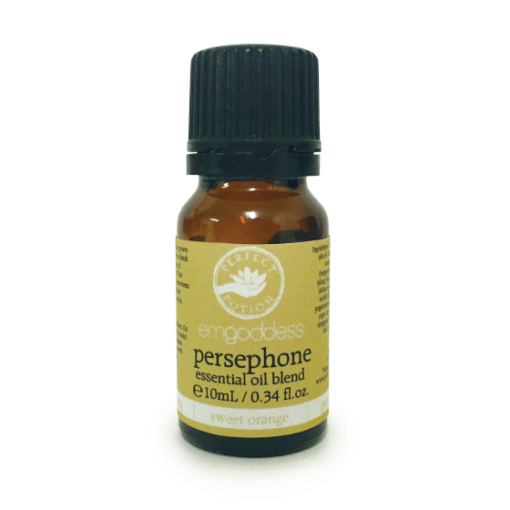 This blend expands your awareness and harnesses your inner power – become invincible.